Having left Yellowstone, we headed out for Cody. 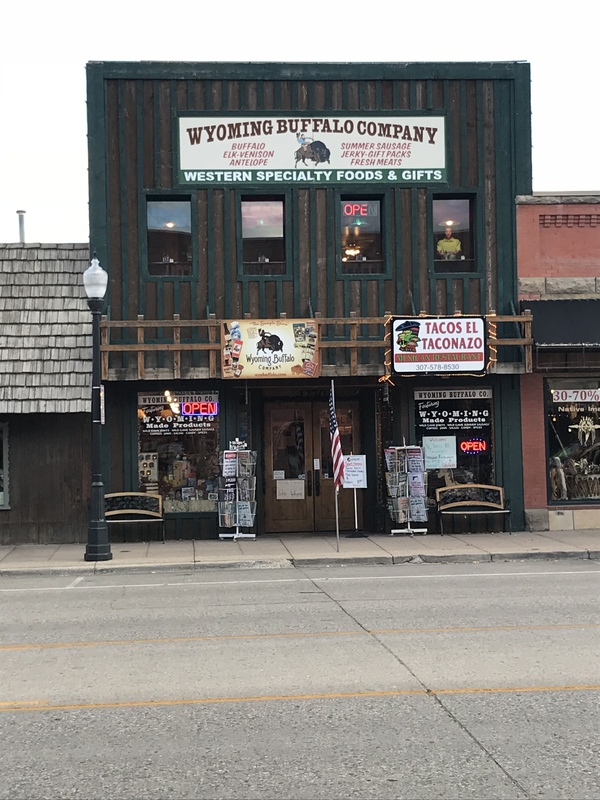 After driving through more amazing scenery, we arrived at our hotel, built by Buffalo Bill and named after his daughter. 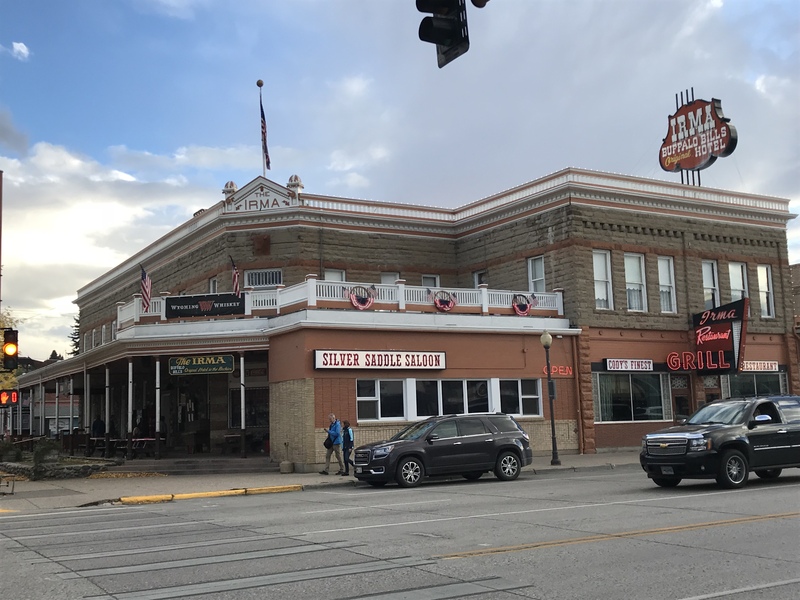 The hotel has kept the original charm of the wild west days. Staff are really friendly and helpful and the decor is much how it would have been in the original days when it opened for guests in 1902.